Recently we caught two Squadron 11 and Squadron 12 going through Officership 100, during our glimpse into the afternoon they were discussing Identity and Culture. During this lesson they broke up into 6 flights, three per each squadron to have more deep discussions and to do activities. 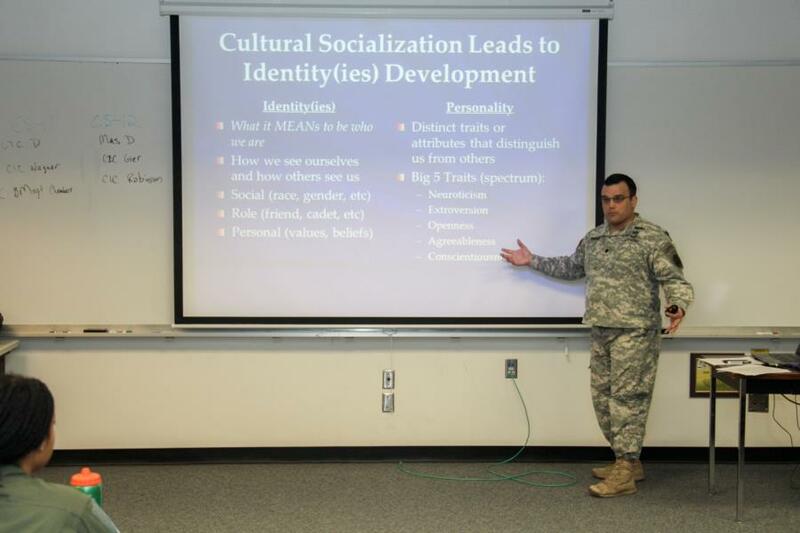 The Character and Leadership Development Program known as Four-degree ORientation to Character Effectiveness (FORCE) last year, is now part of a larger Officership 100 curriculum. We caught them in the midst of Lesson 9 of the 22 Lesson course that runs the entire four degree year. This program is a half day seminar and is a collaborative effort between multiple mission elements. 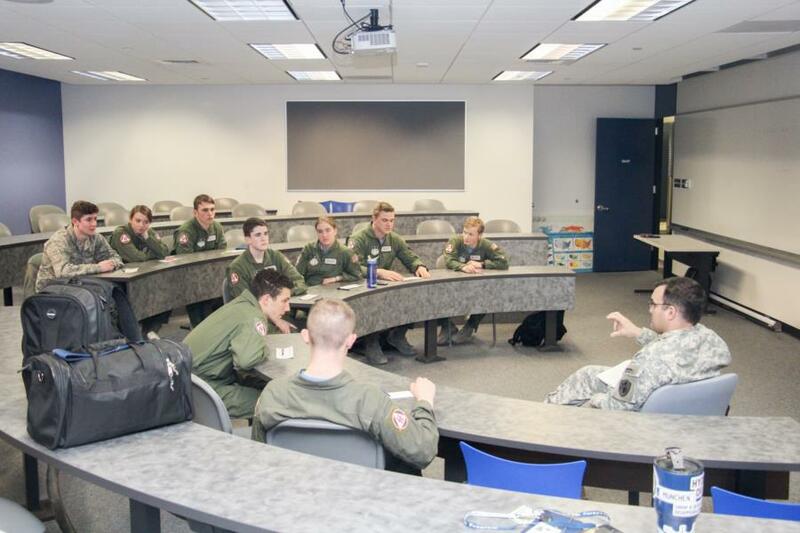 This program has been uniquely designed to assist the fourth class cadets at the United States Air Force Academy in their development as an officer with a purposefully aligned and synergistic curriculum that integrates current cadet experiences (ex. 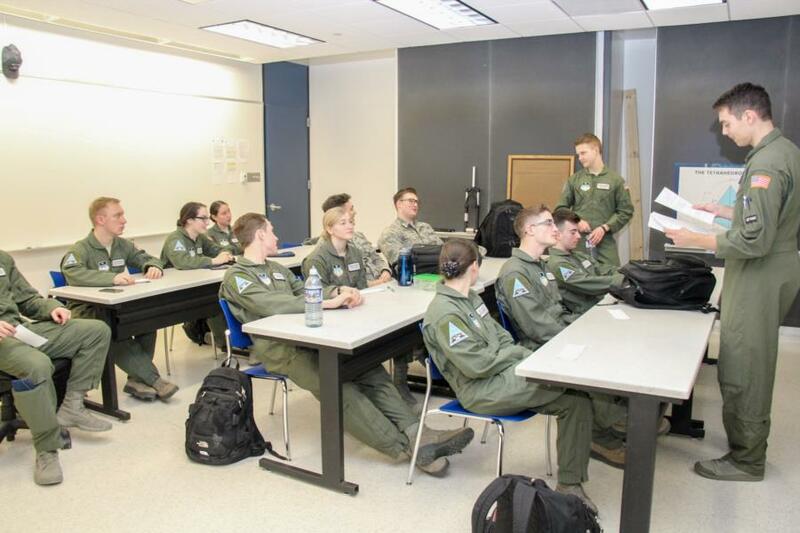 Major Training Events, National Character and Leadership Symposium, etc) in the cadet squadron with essential leadership education and training. Officership 100 places intentional focus on the 4 degree's purpose and chosen profession, as they prepare to join the Long Blue Line and lead in the air, space and cyber domains. There are four major blocks in the course: Professionalism, Followership, Moral Courage, and Transition to the third class year. Officership 100 is different from other courses and programs at USAFA. Why you ask? 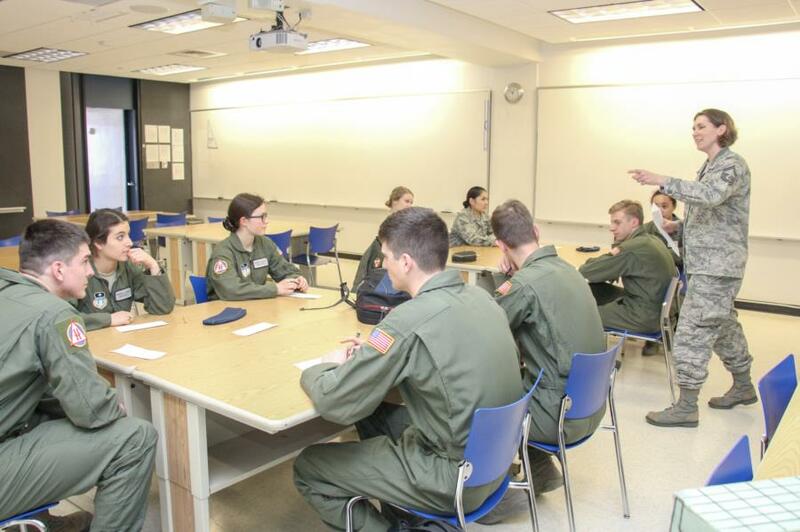 The cadet squadron in the classroom, and the cadet wing experiences - establish the basis for what is discussed. The instructors come from multiple mission elements and have coordinated their teaching to link learning objectives, content delivery, and assessments to ensure a seamless leadership learning experience. 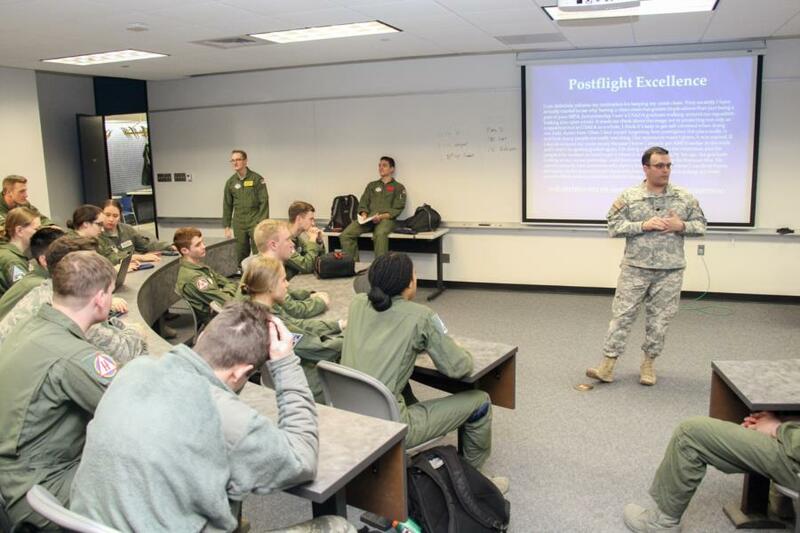 While there is only one course, it does include aspects of several different areas within USAFA and is a combination of academic study, interactive discussion, applied exercises, character workshops and commissioning education. We are hoping to catch more squadrons going through Officership 100 later on in the semester! To view the rest of the pictures from our glimpse into Officership 100 go to; Classes - 2021 - Character and Leadership Development. Or click the link below.